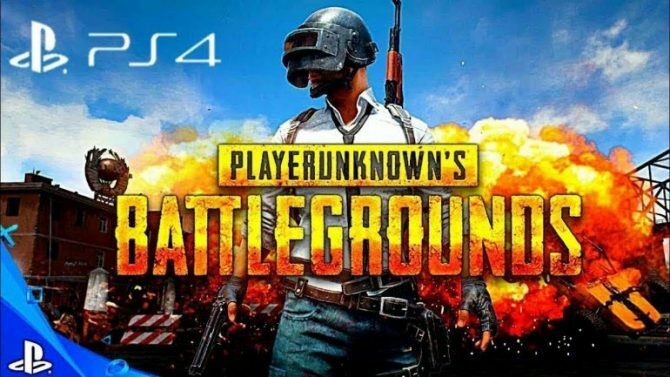 After several rumors this week, Sony has officially confirmed that PlayerUnknown's Battlegrounds will be heading to PS4 in December. 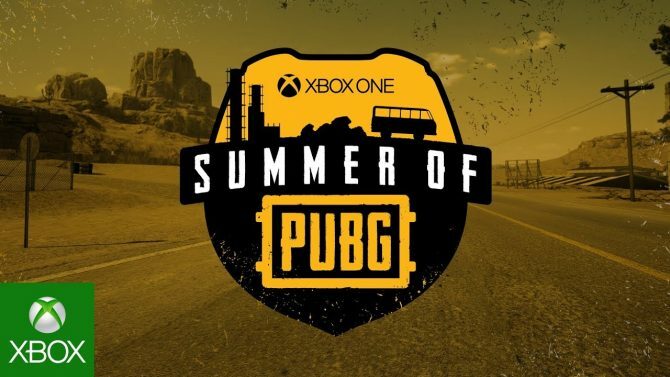 PUBG is heating up the summer with several weeks of tournaments, giveaways, and more in its Summer of PUBG event, with a PUBG bus up for grabs. 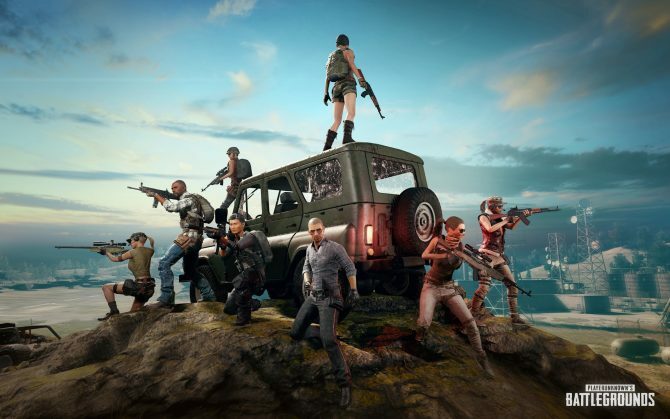 After pursuing legal action against Epic Games this year, PUBG Corps has dropped its case against Epic Games for copyright infringement with Fortnite. 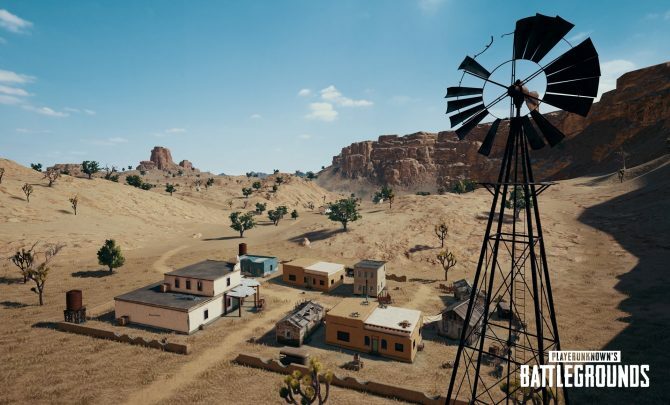 Xbox One owners of the massively-popular PlayerUnknown's Battlegrounds will be able to look forward to the Miramar map's release next week. 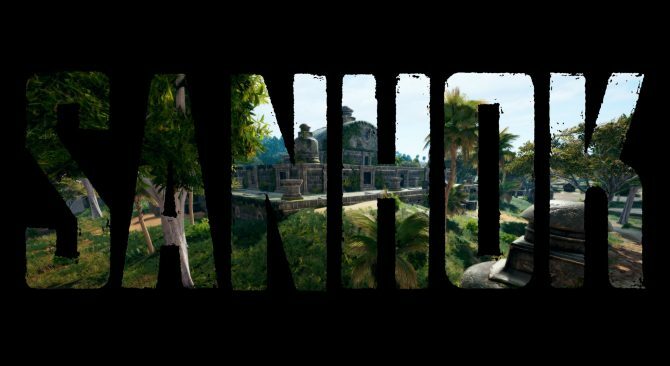 The final name for PlayerUnknown's Battlegrounds new 4x4km map has been revealed, and will be available on the PC test server in a few days. 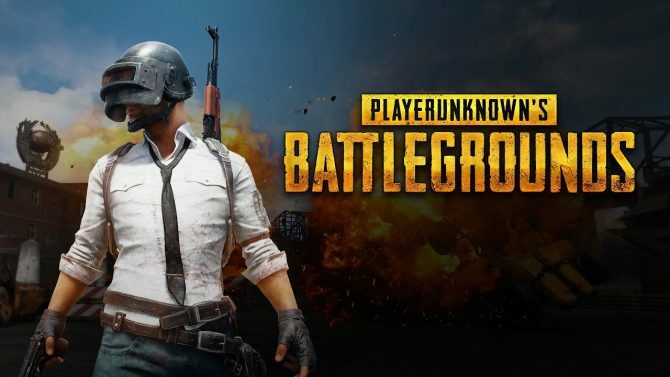 Update #13 has arrived for PlayerUnknown's Battlegrounds on Xbox One, with the latest update largely focusing on performance enhancements for the game. 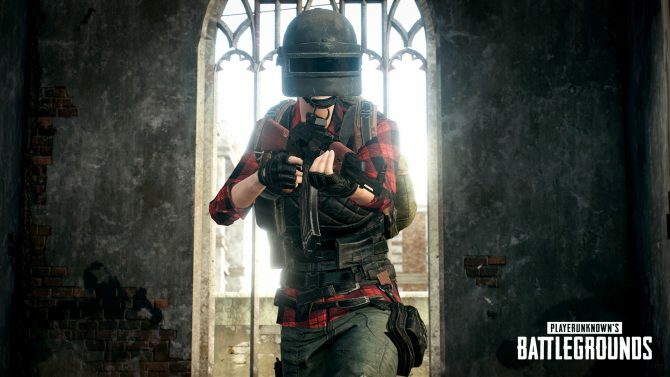 The PC version of PlayerUnknown's Battlegrounds is getting its next major update today, which includes a number of balance changes and some new content. 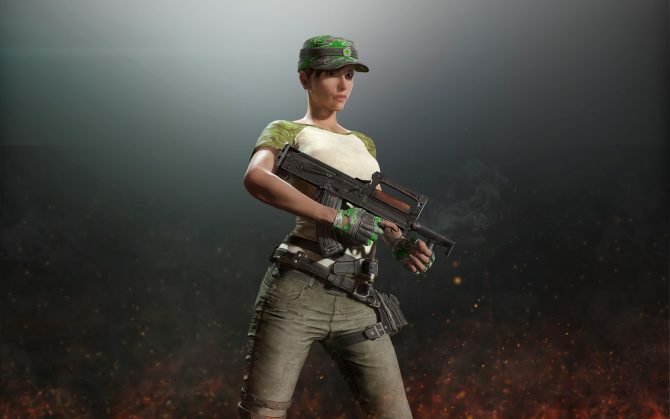 PlayerUnknown's Battlegrounds is letting players let loose in battle royale combat with a free weekend for Xbox One owners this week. 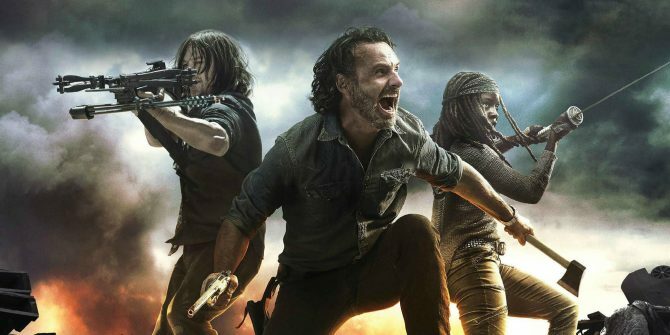 Just in time for The Walking Dead's Season 8 finale and the Season 4 premiere for Fear the Walking Dead, AMC is partnering with Twitch to play some PUBG. 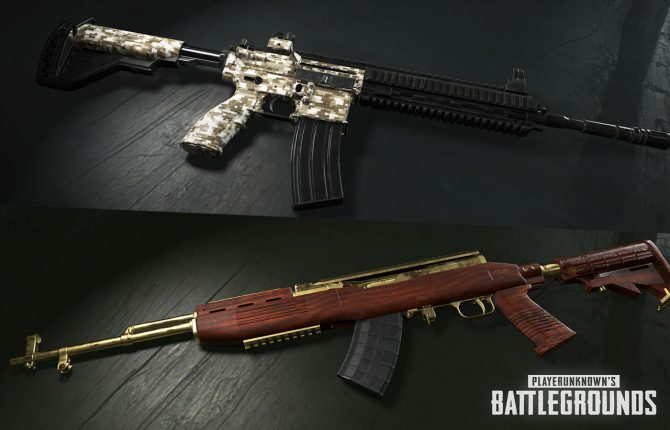 PUBG has launched a new update on the PC version that introduces a new weapon skins system to the game alongside other changes and updates. 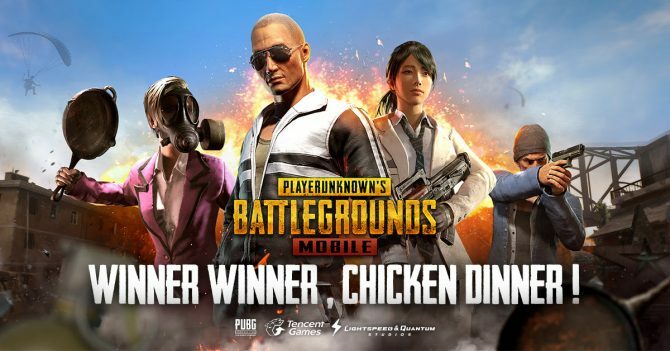 PUBG creators Brendan Greene and C.H. 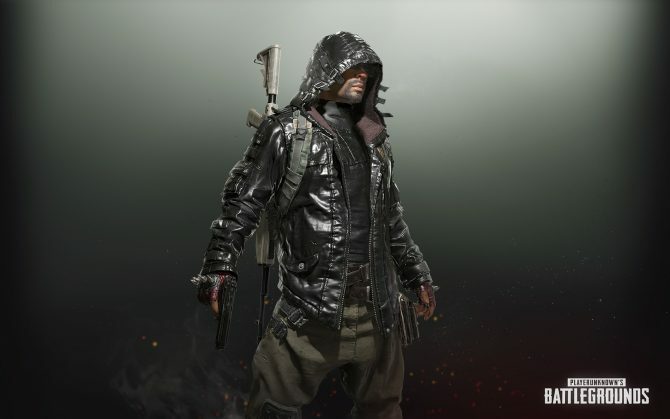 Kim thanked fans in a new video for the game's one year anniversary with a look at the game's new upcoming map. 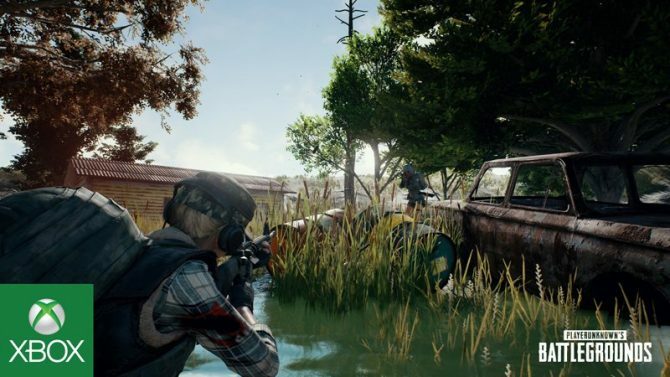 PlayerUnknown's Battlegrounds gets a new Event Mode on the PC version's test server that will introduce new limited game types periodically. 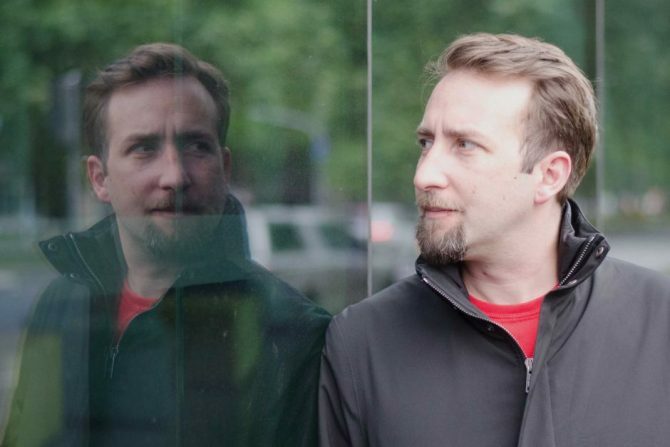 PlayerUnknown's Battlegrounds creator Brendan Greene will be taking the stage to deliver the opening speech at PAX East 2018 in Boston next month. 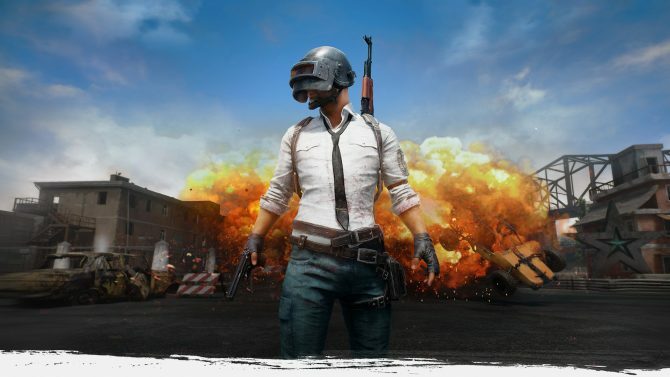 The shooter sensation PlayerUnknown's Battlegrounds is now bringing the fight on the go, as the game's mobile version is launching today worldwide. 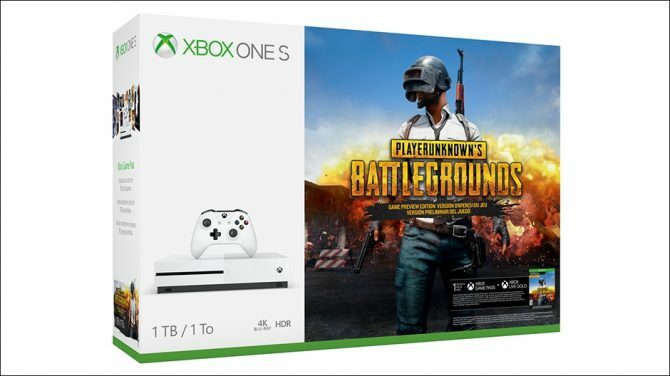 Microsoft is pairing together the Xbox One S with the shooter sensation PlayerUnknown's Battlegrounds through a new bundle in stores later this month. 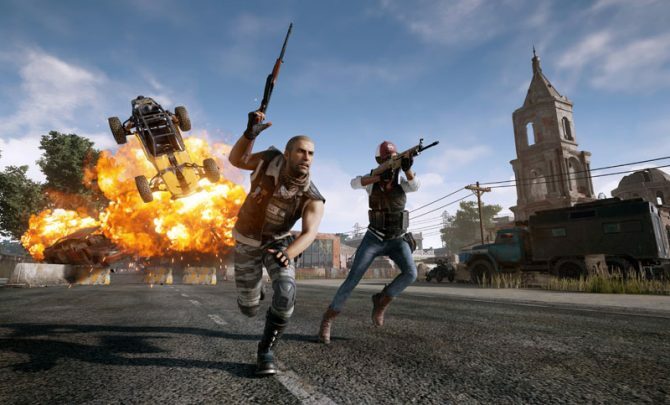 PlayerUnknown's Battlegrounds' latest update on PC introduces more bug fixes and more drastic changes, including a new design for the game's energy drink. 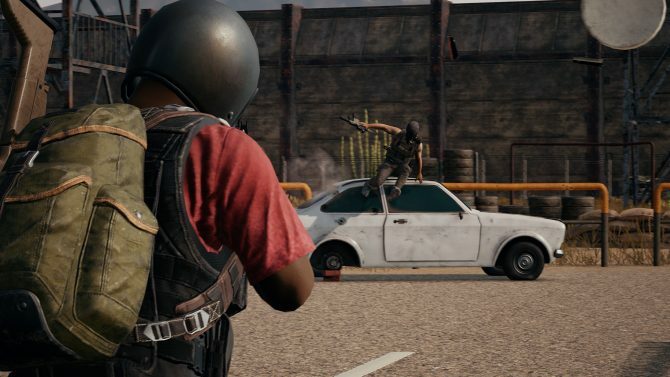 PlayerUnknown's Battlegrounds gets a new update on Xbox One largely to improve quality of life, solve memory crashes, enhance performance, and more. 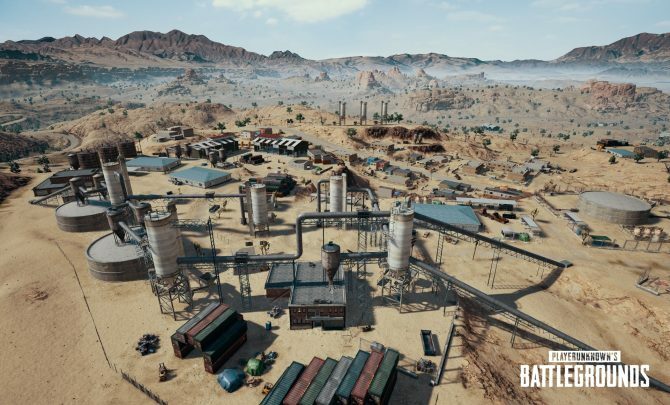 PlayerUnknown's Battlegrounds debuted the first gameplay of its upcoming Miramar map at The Game Awards with a brand new trailer.